This weekend, I visited a lavender farm, and thus smelled a lot of lavender. The sense of smell is really an amazing thing. Our vision processes light waves, our hearing processes sound waves– but smell processes many kinds of molecules at concentrations down to parts per billion. We tend to think of smell as a less important sense, but from a scientific standpoint, it’s amazing. The short answer is, we don’t fully know. We know receptors recognize different parts of molecules like ketones, alcohols and aldehydes. We don’t know how the brain assembles all the information from the various receptors. Some studies suggest that groups of neurons synchronize in different ways for different scents, while other studies suggest that the locations of receptors that fire create a spatial pattern for each smell. You can find further reading here, but fair warning, it’s tough material. We can detect methyl mercaptan, the scent added to natural gas so that we can smell leaks (also the smell of asparagus pee! ), down to parts per billion (ppb). We can also tell the difference between very similar compounds. Linalool, the primary component of lavender oil, exists in two configurations called enantiomers. Both contain the same elements linked in the same way, but the two are mirror images. The left-handed linalool is the primary component of coriander seed and sweet orange flowers. 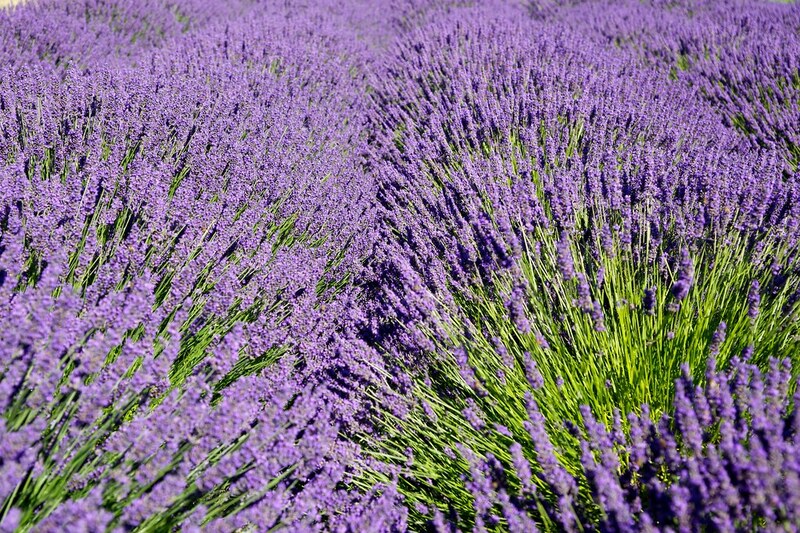 The right-handed linalool is the primary component of lavender and sweet basil. (L)-linalool is sweeter and detectable to 7.4 ppb while (R)-linalool is woodier and detectable to 0.8 ppb. Left:Left-handed linalool, the primary smell of coriander seed. Right: right-handed linalool, the primary smell of lavender oil. Image from Wikimedia commons. 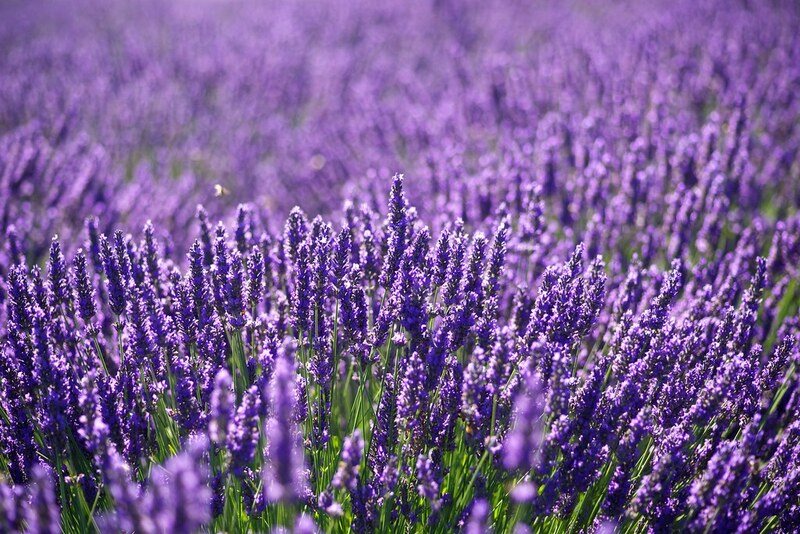 Studies suggest that the smell of lavender relieves anxiety and can promote sleep. Smell is strongly tied to emotions; the same parts of the brain that process smell store emotional memories. I wonder if this connection is partially why we discount smell; smell is at its basic core tied to emotions rather than logic. It’s hard to put a smell into words, and science understands our others senses far better. I stood in the room full of lavender, remembering my last visit to a lavender farm with my family, and thought about how amazingly complex our response to little molecules can be. This entry was posted in Science and tagged chemistry, enantiomer, fun science, lavender, lavender farm, linalool, molecules, olfaction, receptors, scent, scent and emotion, scent recognition, science, sense of smell, sensitivity, smell on February 24, 2014 by Vironevaeh.